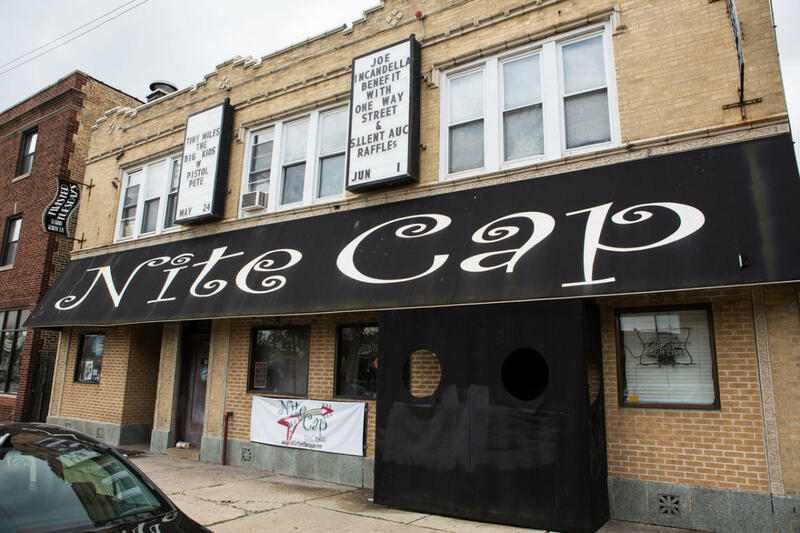 Nite Cap is Chicago’s number one club for live music, Hard rock, Classic Rock, Metal, Heavy Metal, Blues and Southern Rock. If anyone is looking to have a good time in Chicago and listen to some cool live tunes then this is the place to come. We offer live entertainment and full stock bar for your enjoyment. You can check out some of the live bands that have played here in the past on you-tube. When you come to Chicago’s live Rock club you will not be disappointed.